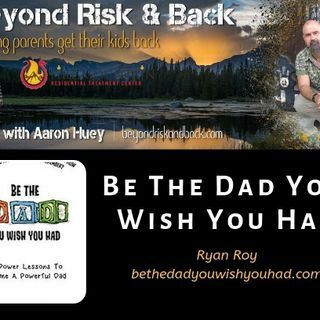 Best Selling Author Ryan Roy tells his story of abandonment by his father and his conscious decision to navigate fatherhood from a place of connection, support and “pouring in” to his boys. Ryan Roy is a Husband, and father to 2 young boys, ages 1 and 7. He is the ... See More Owner of Justify or Just Do It Coaching – Serving clients all over the world. He recently became an Amazon Best Selling Author of the book “Be The Dad You Wish You Had”. He just launched his Daily Podcast -” I don’t know JACK About parenting.” – That can be found on iTunes, Spotify, Google Podcasts And Anchor.